How much is an ancient coin worth? There is no simple answer to how much an ancient coin is worth. Ancient coins worth collecting should be the absolute finest coins available and also be in the best condition. To find out the value of an ancient coin you first need to know exactly what it is, then how rare it is, and finally in what condition it has been preserved. A rare ancient coin in absolute gem mint state condition could be worth tens of thousands of dollars, whereas the same coin that is very worn could be worth almost nothing. 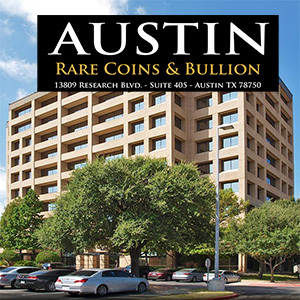 Austin Rare Coins & Bullion handles some of the finest ancient coins that the marketplace has to offer. These tiny works of art are long-term stores of value that tend to appreciate slowly and surely over time. 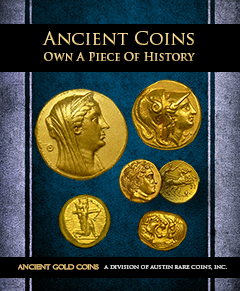 Make sure whatever ancient coin you’re considering that it is certified NGC Ancients. Every effort will be made in good faith by NGC Ancients to properly attribute ancient coins, but no guarantee is made as to these qualities. NGC Ancients will only guarantee the grade. 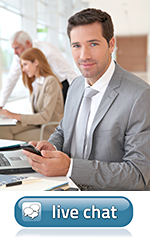 It’s recommended that buyers purchase ancient coins from trustworthy and established dealers who really know about ancient coins. 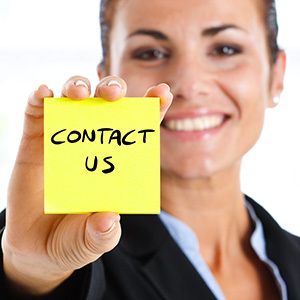 If you have any questions regarding what ancient coin to own, please call or email an Ancient Coin Advisor at Austin Rare Coins & Bullion… we’re industry leaders in the ancient coin marketplace and happy to help you find the best ancient coin for your collection. When it comes to ancient coins, there are plenty of wonderful options, each with a unique history. Do you prefer ancient Roman coins or ancient Greek coins? 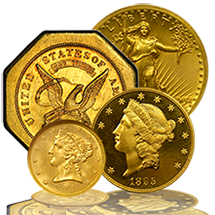 Whatever your preferences are, you'll find a great selection here at Austin Rare Coins. 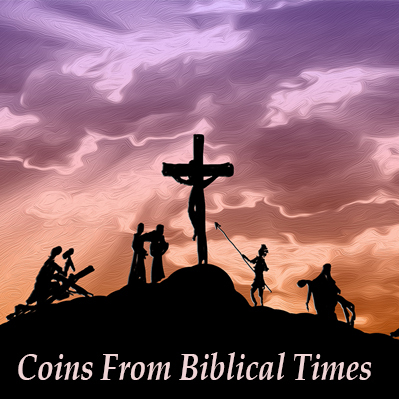 We are proud to present some of the oldest and most beautiful coins known to man.